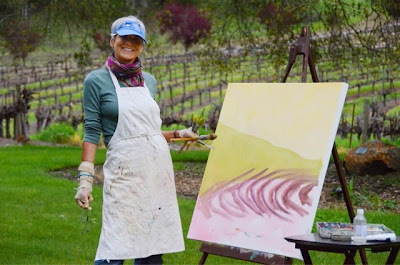 Today some of the Art on the Farm artists joined the North Bay Plein Air Meetup group and painted at Warnecke Ranch in Healdsburg. 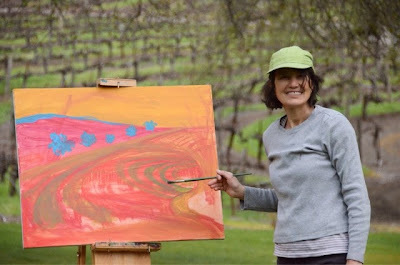 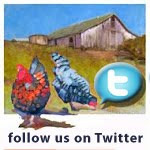 Click here to learn more about Warnecke Ranch and their artist residency program. 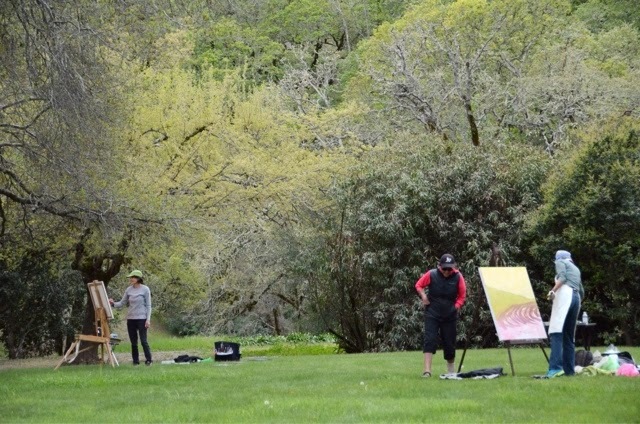 Maeve Croghan and Micaela Marsden are pictured here today as photographed by artist and photographer Kristen Russel, of Rhonert Park. 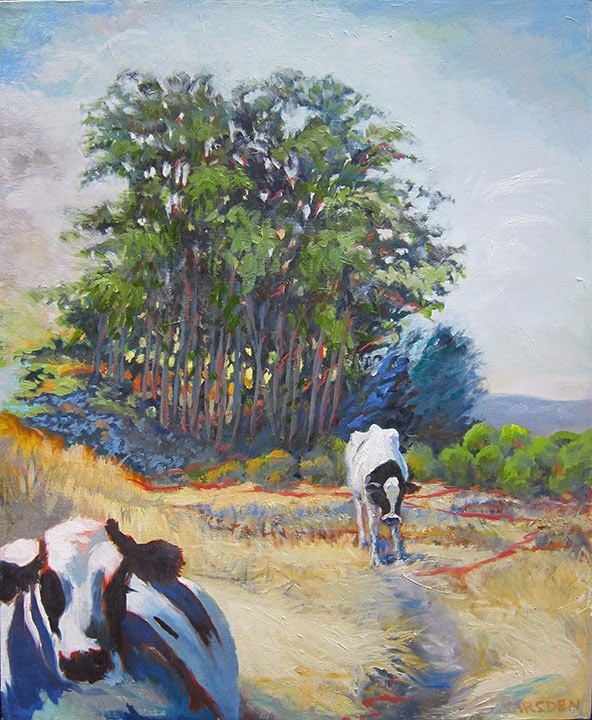 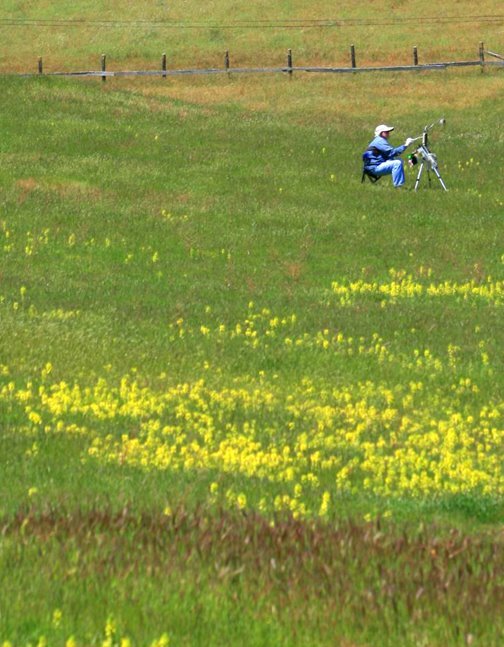 Please visit the North Bay Plein Air Meetup and Blog to learn more about their group outings.